This collection contains three songs, with six variations on the cover art. A 6-track version with instrumentals is also available. 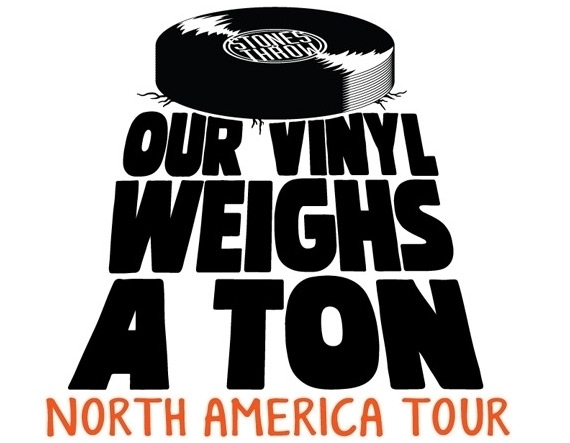 Stones Throw Records will tour the film Our Vinyl Weighs A Ton: This Is Stones Throw in North America with post-screening live performances in partnership with audio design company AIAIAI. 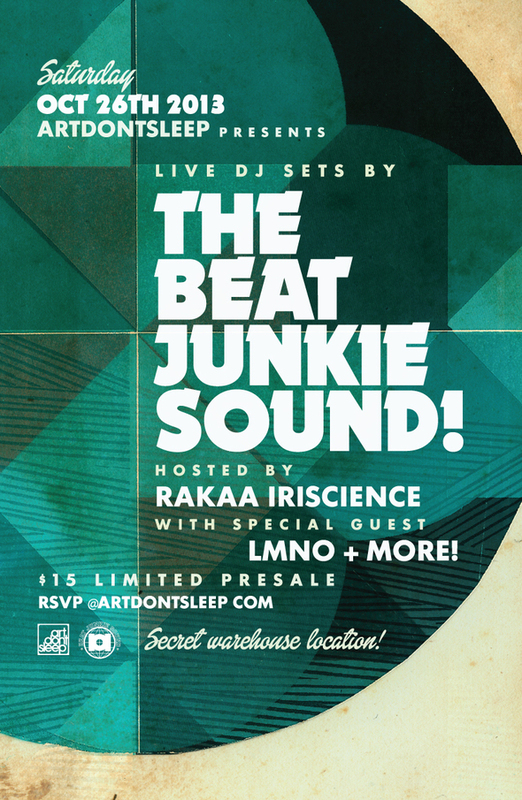 After each sneak preview there will be a Q&A with Peanut Butter Wolf and the film’s director Jeff Broadway, with after-party performances by Peanut Butter Wolf, J Rocc, Jonwayne and Knx. The tour will wrap up in Austin, TX as an official selection at the SXSW Film Festival where Our Vinyl Weighs A Ton will play three times during both the film and music sections of the Festival. 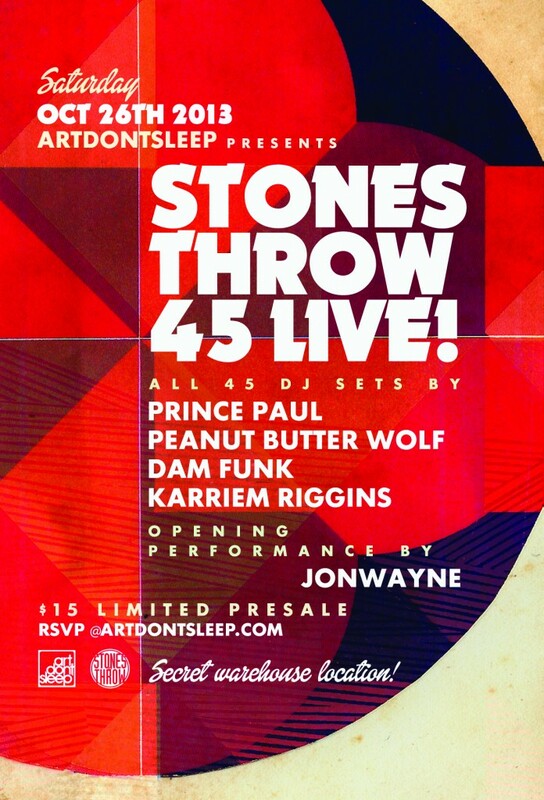 Following the film’s final screening on March 15th, Stones Throw will host the label’s showcase at the North Door venue. 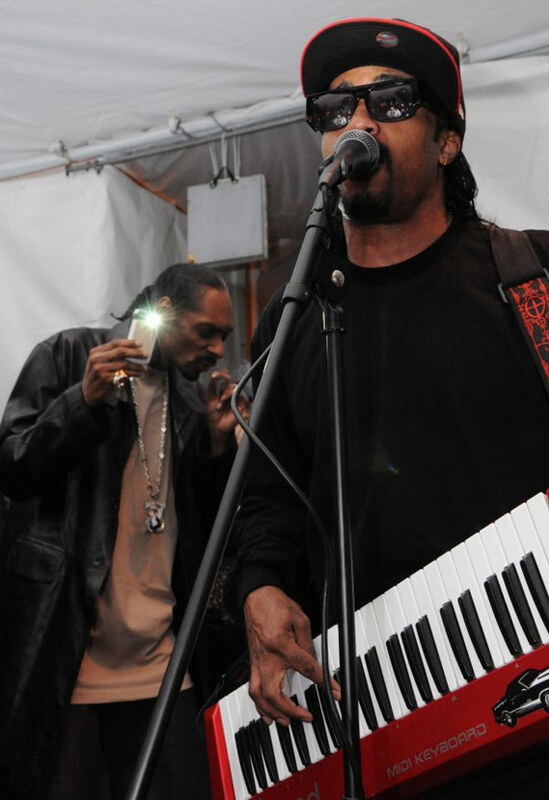 Folks have been crazy running around ATL this week at the A3C Festival. There are a ton of performances and panels covering everything from building a buzz to how to be a better performer. 9th Wonder and DJ Premier are doing a panels tomorrow. Talib Kweli is performing tonight. J-Live is performing several times. 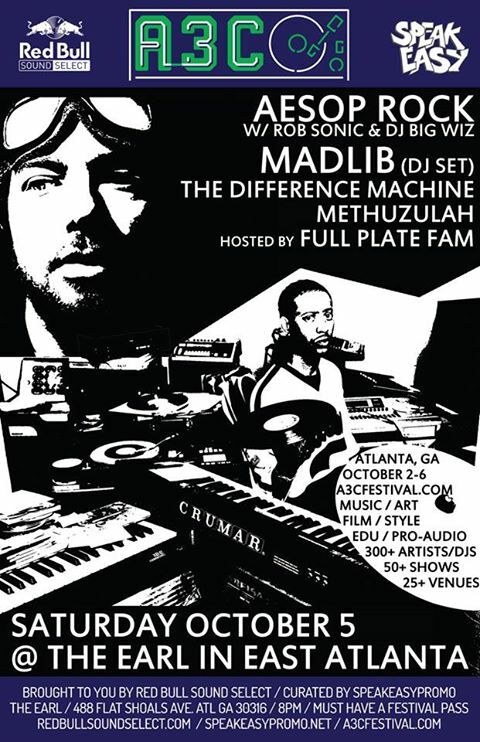 Aesop (w/ Rob Sonic & Big Wiz) and Madlib are playing on the Redbull Sound Select stage tomorrow night. Check out the schedule here. New vid for Quas’ “Catchin’ The Vibe”. Some background on the trials and tribulations of filming on the ST blog.